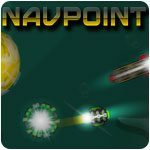 Nav Point Game - Download and Play Free Version! 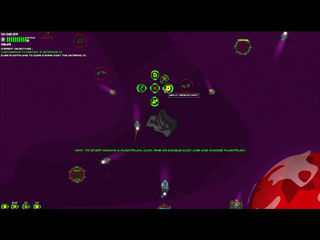 Become a Starship traffic controller! 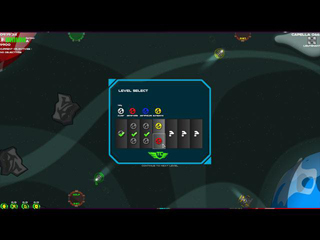 Nav Point is a space action strategy about being a starship traffic controller. Take command of the Navigos Traffic Control Station and with the help of a fleet of Police Frigates, Customs Clippers and Tugboats, guide cargoships, couriers, luxury liners and cruisers safely to their destinations. Build cargo and passenger docks, repair and refuel stations, and defence satellites. Create a solar infrastructure to wring profit from passing shipping. Sounds easy right? But when you also have to deal with politics, aliens, pirates, smugglers, traveling film stars, terrorists, floods of refugees, sunspot radiation, wormholes, meteors and nebulas, it can get complicated! Take Command!